From Nannup follow Brockman Hwy south towards Augusta. Approximately 18 km from Nannup turn right into Stacey Road,this is on the corner of a pine plantation and the first bitumen road on the right. Follow Stacey Road for 2-3 km. 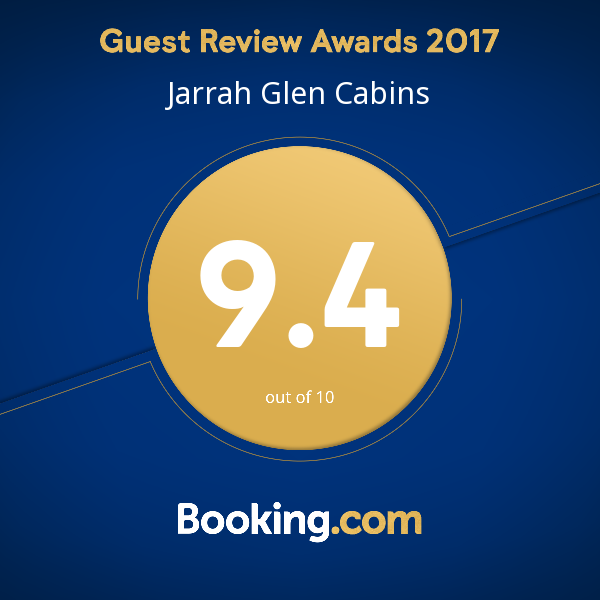 At the T junction you will see the sign “Jarrah Glen Cabins”. Turn left into Jalabarragup Road (gravel) and at the 700m mark turn right into Rodda Road and follow the gravel road through the forrest untill you reach the paddocks then head for the double storey house at the end of the gravel road to the office. 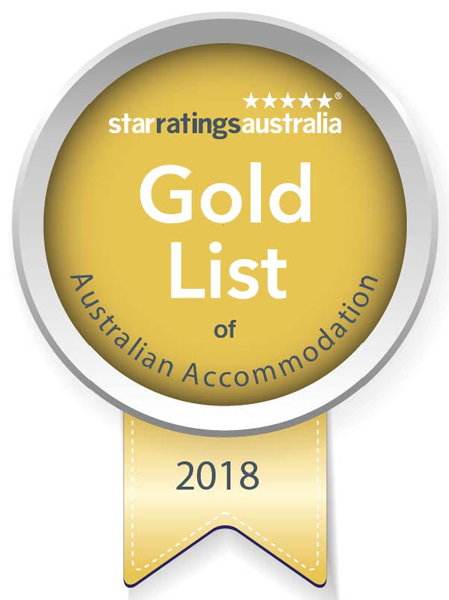 You can book online by clicking on the links below. The 50% deposit shall be deemed non-refundable if bookings are cancelled within 2 weeks of arrival.